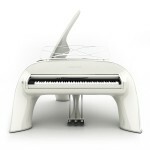 Whaletone Grand is our latest model which brings a few important innovations! 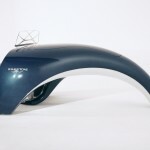 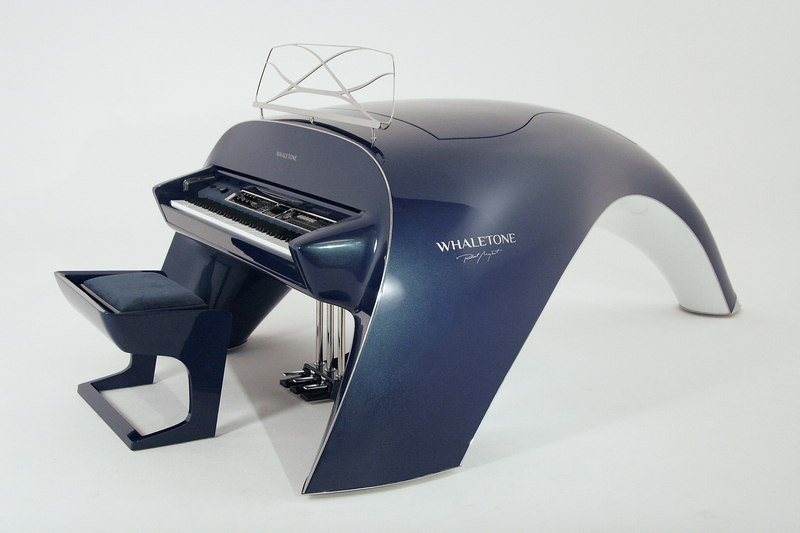 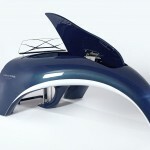 Whaletone as a bespoke musical instrument, designed by Robert Majkut. 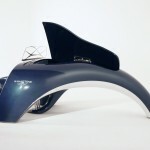 Being a unique combination of an original design and advanced technology, it caters for the taste of both design lovers, and professional musicians. 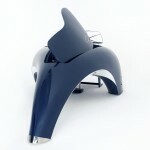 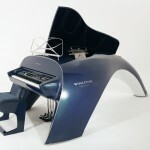 After 3 years from the premiere of Whaletone Royal model , there have been prepared a smaller version of Whaletone Grand. 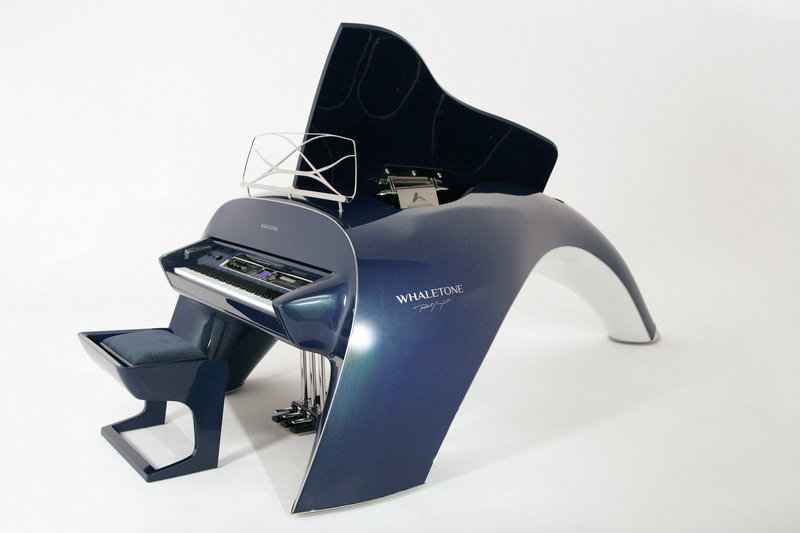 Whaletone Grand model is more compact size, contains improved design solutions, completely new sound and acoustic solutions, more bespoke possibilities and full mechanical piano action! 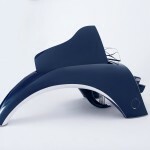 Please find more information on PRODUCTS site. 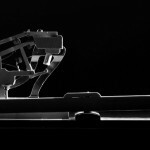 On Sunday – the 5th of June – the Polish premiere of Whaletone, a spectacular piano designed by Robert Majkut, will take place. 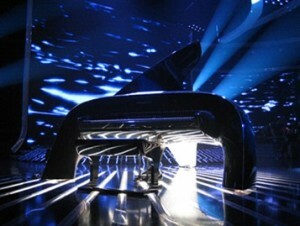 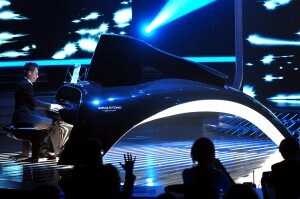 Whaletone will be presented on stage during the final of the first edition of X Factor on TVN. 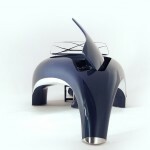 Whaletone has been presented only once during the Design Week in Milan in April. 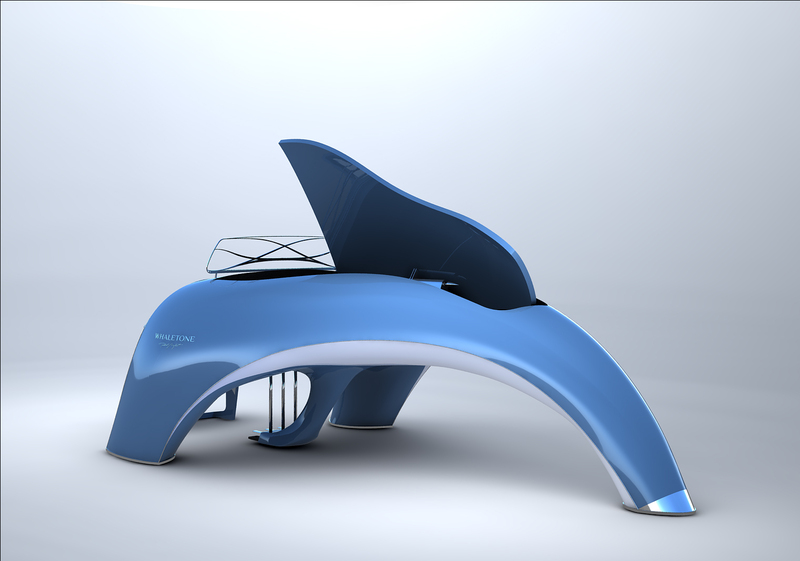 From the day of its premiere, Whaletone – the new icon of Polish design – is gaining more and more publicity all over the world. 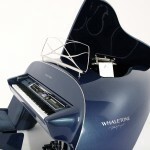 Whaletone is a unique musical instrument. 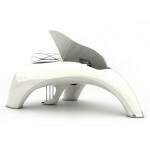 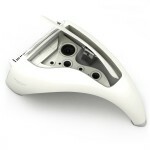 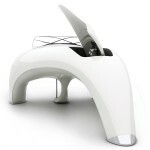 It a perfect combination of beautiful design and advanced technology. 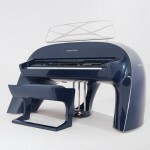 It contains a flagship model of Roland stage piano with a built-in list of 500 sounds. 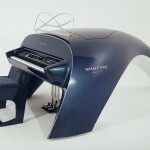 Thanks to the SuperNATURAL technology, Whaletone produces incredibly authentic sound of a classic piano. 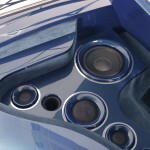 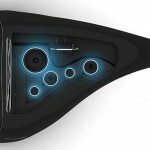 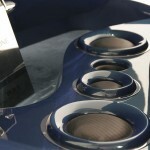 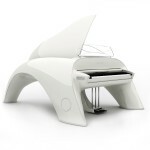 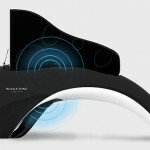 Whaletone delights both design lovers and professional musicians. 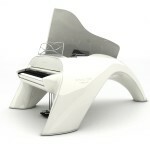 It is a fully professional stage piano which responds to highest musical expectations.